Colorado Staffing Association - What Makes 'Em Tick and What Ticks ‘Em Off! Retain Your Rock Stars, Attract Ideal Clients and Master Difficult Conversations. What Makes 'Em Tick and What Ticks ‘Em Off! Retain Your Rock Stars, Attract Ideal Clients and Master Difficult Conversations. Not a member yet? 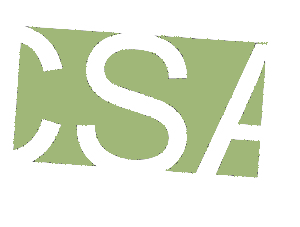 Join CSA and put $20 toward the CSA Membership! Will Matthews will Kick off the new year by dialing in your ability to connect with highly desirable candidates, clients and team members by learning how to quickly and accurately determine the communication and behavioral preferences of those that you most need to attract and retain. 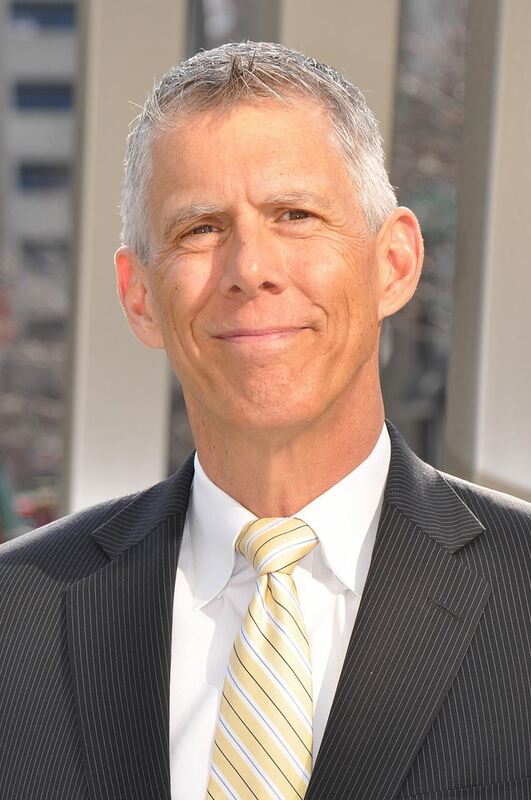 In this interactive workshop, Will Matthews, Board Certified Executive Coach and Leadership Expert, will deliver specific, easy to implement tools that, as a staffing professional, you will be able to use immediately to build impactful rapport and connection even with those people that have been so hard to work with and win over in the past.